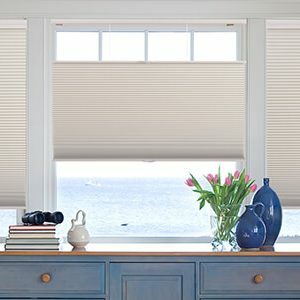 Glider Blinds is more than just a brand. We provide window treatments for home and office settings using quality components and brands such as those listed below. Mel Bakalar has over 30 years of experience working in the window-covering industry. He invented and patented the Glider Blind Track System. Prior to its introduction, parts for the Glider Track System were designed and tested for manufacture under the direction of Dr. Dan Fields, Professor, School of Engineering and Technology, Director, Center for Product Research and Development, Graduate Program, at Eastern Michigan University. Today, Mel Bakalar is President of Glider Blinds. 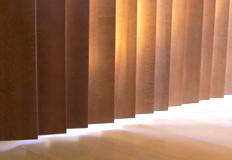 Waters Edge Blinds and Window Treatments is a specialized wood products manufacturer of premium window treatments, located in West Michigan. 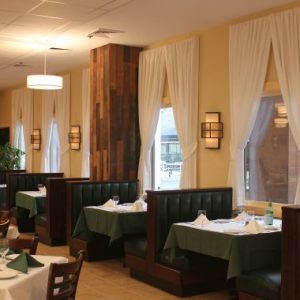 Products include Horizontal Wood Blinds, Vertical Wood Blinds, Wood Cornices, Wood Drapery Rods and custom wood products. Our products are handcrafted and finished in-house with the industries finest coatings. 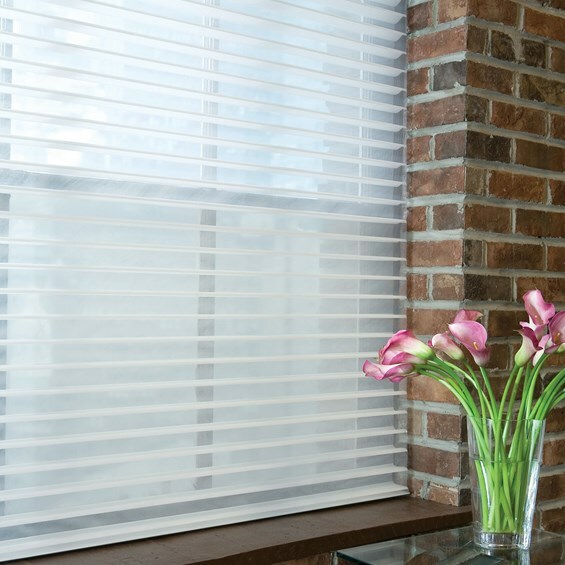 Phase II is a 25+ year old company producing a wide range of window products, hard & soft. We have ownership of and major partnerships with 8 factories throughout Mexico, China and Taiwan.